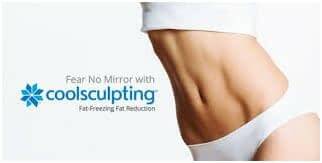 It uses advanced cooling technology to gently and effectively target and eliminate fat in specific areas of a patient’s body through a proprietary technology called Cryolipolysis®. The results are proven, noticeable, and lasting, so you’ll look and feel great from every angle. 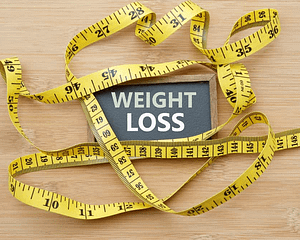 You can reduce your fat by 25% in just 35 minutes. 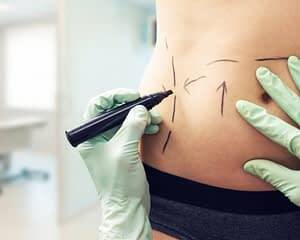 CoolSculpting is best for larger, soft areas of “pinchable” fat. 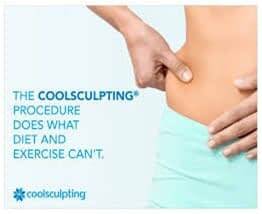 Contact us to learn more about Coolsculpting.